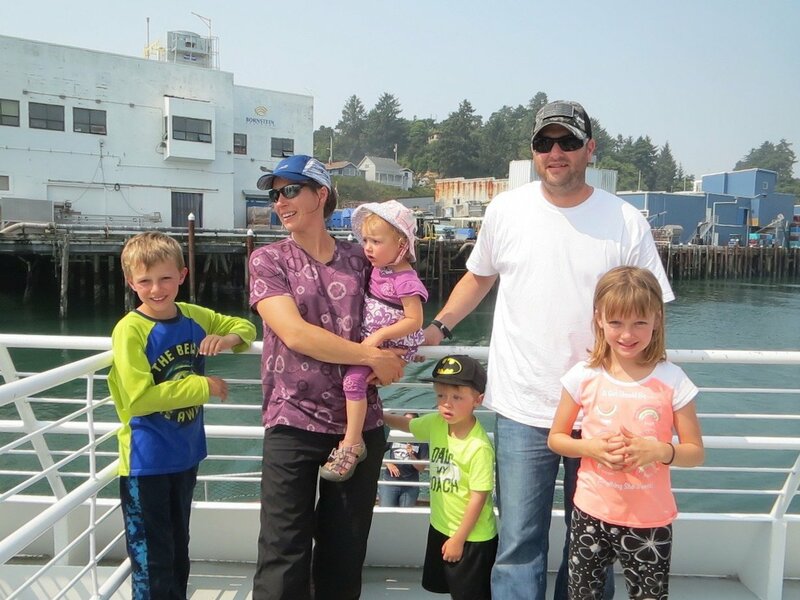 Are you interested in starting and growing a travel blog to support your passion for family travel? You are in the right place. This page contains the best tools and tips that I recommend for starting a travel blog and growing your online business. 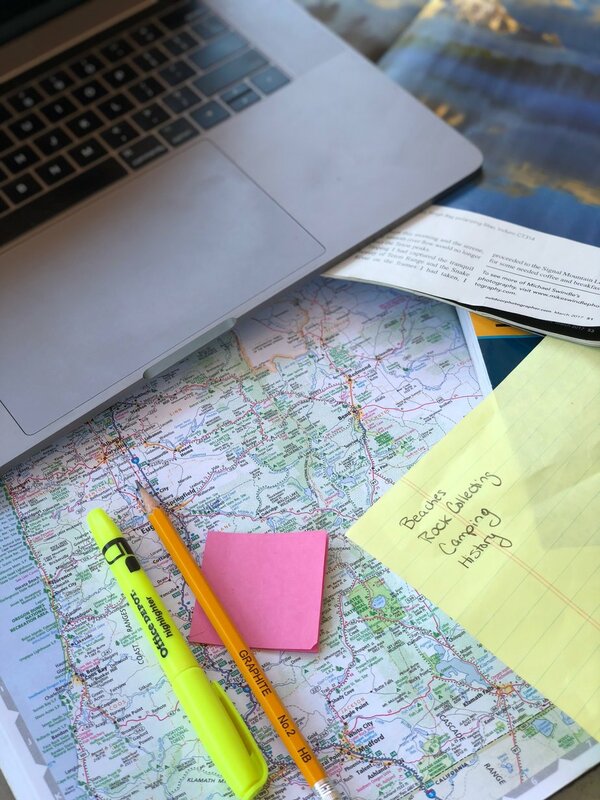 I have tested and use the resources on this page and I am sharing my best tips for travel blogging. NOTE*** The content on this page contains affiliate links, meaning I receive a percentage of the product purchased at no additional cost to you. This helps finance the free content that I publish, so I appreciate your support. More information in the disclosure page. To set up a travel blog you need to choose a platform to blog on. If you are sharing stories of your trips with friends and family but do not want to monetize your blog, WordPress.com or a drag and drop builder such as Wix would work for you. If you would like to make money blogging you need to have your blog on WordPress.org. Start a Blog on WordPress! Learn more about what WordPress is and if it is right for you in this article about how to build a WordPress Website. 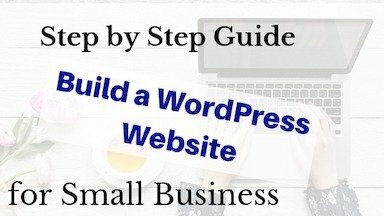 Bonus – if you choose the WordPress this Course will show you exactly how to set up your website. I’ve tried a few different hosts and migrated websites between hosts and SiteGround is my favorite. The top reason it is the support. I’ve been tracking how long I wait on live chat and how long the sessions are. I wait less than 2 minutes for live chat every time. The last session I had them add a domain, install WordPress, activate the SSL certificate was less than 12 minutes. With the Grow Big Plan I have unlimited websites and they will get everything set up for me. The true benefits of SiteGround are fast load times, nearly 100% uptimes, daily website backups, free SSL, SuperCacher, free site migration, and the support. Go to SiteGround and click on Sign Up. It’s that easy. Click here to get started with SiteGround for 65% off!! As a new blogger you can go with the Start Up Plan if you are really bootstrapping. I started with the Grow Big Plan because I had ideas for many blogs. An email list is so important to starting a blog and making money. ConvertKit is the email provider I use for this travel blog even when I first started. What, wait. Why not MailChimp that is free for the fits 2,000 subscribers? Because I started as a business and was willing to invest in growing this travel blog. ConvertKit is a powerful tool and does have a bit of a learning curve. The automated features help feed content to a new subscriber over days or weeks, This helps get your audience to know, like and trust you quicker. I continue to find new cool features – my latest is the ability to automatically test the headline of an email. I create 2 headlines and send the automated email. ConvertKit tests the open rate for 4 people. Then sends the remaining emails to the winner. So cool! I tag and segment my audience. So I can send you tips for travel blogging but I don’t bother my other readers. You could start off with a free theme but I recommend Divi Theme for beginners. I started with other themes and tried other page builders but activated Divi on all my sites. Divi’s builder allows you to work on the back end in modules or the front end of the blog with the visual builder. As a beginner, I loaded a pre-made Divi template and switched the front of the blog to customize it. Working on the front end with the visual builder and the back end in modules helped me to understand the process of building a website. I was able to overcome the “staring at a blank screen” phase. When you purchase Divi you get access to the entire Elegant Themes market of over 70 themes to choose from. Plus they have a 30-day money back guarantee so you can try them out for free. Do you know the importance of the correct legal pages? Blogs need at least 3 pages, sometimes more! When I started my first blog, I spend a ridiculous amount of time figuring out the disclosure page. My recommendation for beginners is to invest in the correct legal pages to protect your blogging business. I met Amira at ASelfGuru.com on Facebook and I am now part of her Facebook group. She has been practicing law for over 8 years and has been teaching business and legal skills to entrepreneurs for over 10 years. Amira Law has a super affordable legal bundle and downloadable the files. The files are word templates, with fill in the blanks and easy to follow instructions. I had the necessary legal pages, personalized and up on the website in about a half hour. Make sure you have the proper legal pages on your site. Save $30 and get the Legal Bundle here. I am not a great writer and I am a terrible typist. I make so much grammatical and spelling mistakes its embarrassing, especially for a blogger. Grammarly is the best tool for writing blog posts and landing pages. The free version checks for 250 common grammatical mistakes, including spelling. The free version has been so helpful. The paid versions have more features such as advanced checks for punctuation, grammar, context, and sentence structure and plagiarism detector. The subscriptions start at $29.95 USD/month or $11.66/month billed annually. The best tip for travel blogging is to start with the free version and to upgrade when you start making money. Pinterest drives tons of traffic to new blogs quickly. Any list of travel blogging tips and tricks for beginners would not be complete without a Pinterest discussion. Because Pinterest is one of the fastest ways to grow a new blog, you need to be active consistently. Tailwind is an automated scheduler and is the only approved API partner by Pinterest. Not only can you schedule your posts at the same time your followers are active, but you can also get analytics about your profile. Tailwind helps track the performance of your pins. You can sign up today and get a free trial of 100 pins! Second, contact me and submit at lease (2) writing samples. You are welcome to submit links to specific posts on your blog as writing samples.